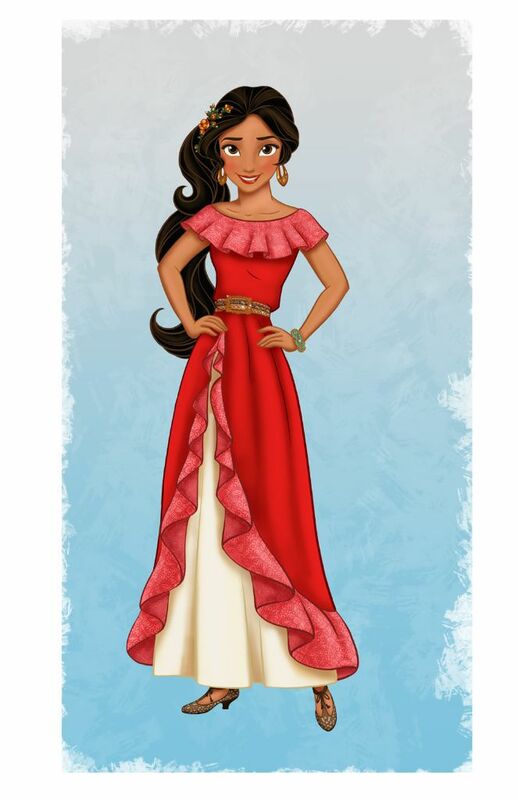 Later this year, Princess Elena of Avalor, the first Disney princess inspired by diverse Latin cultures and folklore, will make her debut in a special episode of Disney Junior’s hit series “Sofia the First,” followed shortly thereafter by the launch of the animated series “Elena of Avalor.” As previously announced, the series will follow Elena (voiced by Aimee Carrero of Freeform’s “Young & Hungry”), a 16-year-old ascendant to the throne of the fairytale kingdom of Avalor. 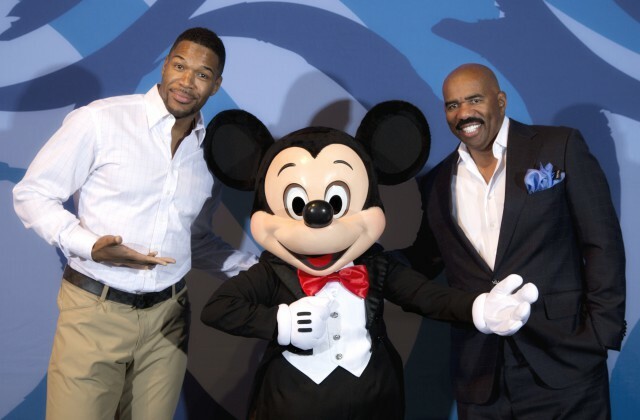 Additional casting was announced. Jenna Ortega (“Jane the Virgin,” Disney Channel’s upcoming series “Stuck in the Middle”) will star as Elena’s younger sister, Princess Isabel; and Chris Parnell (“Saturday Night Live,” “Archer”), Yvette Nicole Brown (“Community”) and Carlos Alazraqui (Disney Junior’s “Sheriff Callie’s Wild West”) voice Migs, Luna and Skylar respectively, magical flying creatures called Jaquins who support Elena as she learns how to rule her kingdom. Also joining the cast are: Emiliano Díez (“George Lopez”) as Elena’s grandfather Francisco; Julia Vera (“General Hospital”) as her grandmother Luisa; Christian Lanz (“Teenage Mutant Ninja Turtles”) as Elena’s uncle and Royal Advisor Duke Esteban; Jillian Rose Reed (“Awkward.”) as Elena’s best friend Naomi; Joseph Haro (“Awkward.”) as another of Elena’s close friends Mateo, a wizard-in-training; Jorge Diaz (“Days of our Lives”) as Elena’s friend and rising star of the Royal Guard Gabe; Keith Ferguson (Disney Junior’s “Sofia the First”) as Zuzo, a mysterious and wily spirit animal that acts as a link between the human and spirit worlds; and Joe Nunez (“Bridesmaids”) as Armando, a frazzled palace servant who helps Elena on her journey to the throne. 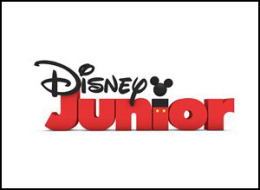 The series was created by Craig Gerber (“Sofia the First”), who also serves as executive producer. Silvia Cardenas Olivas (“Moesha,” “The Brothers Garcia”) is the story editor, and Elliot M. Bour (“The Little Engine That Could”) is the supervising director. The series’ cultural advisors are Diane Rodriguez, Associate Artistic Director of Centre Theatre Group and co-founder of the theatre ensemble Latins Anonymous, who was recently appointed by President Obama to be a member of the National Council on the Arts; and Marcela Davison Aviles, Managing Director and Executive Producer, El Camino Project, an international Latino arts initiative.